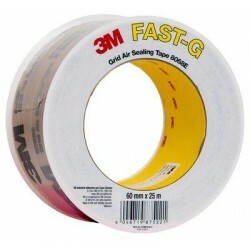 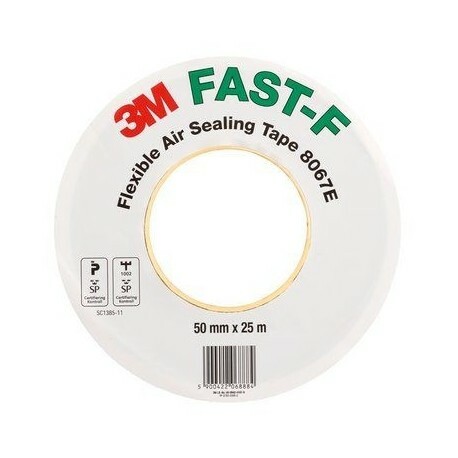 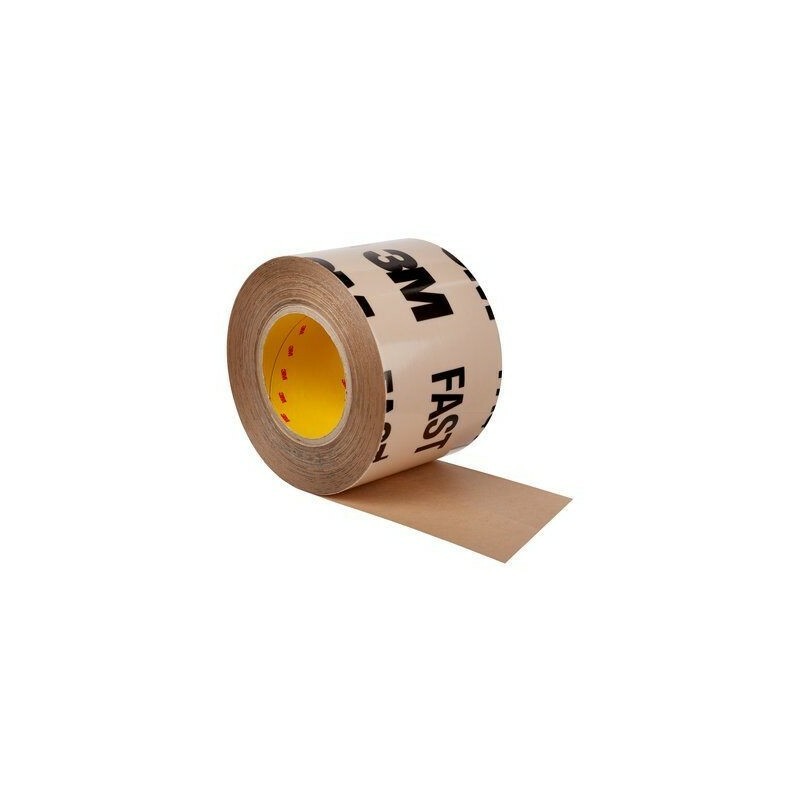 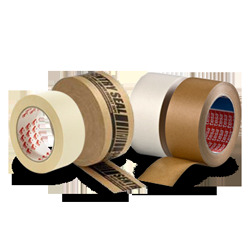 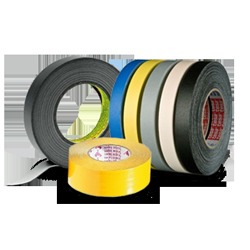 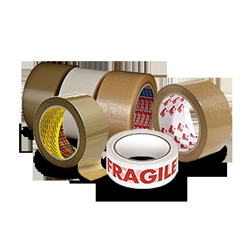 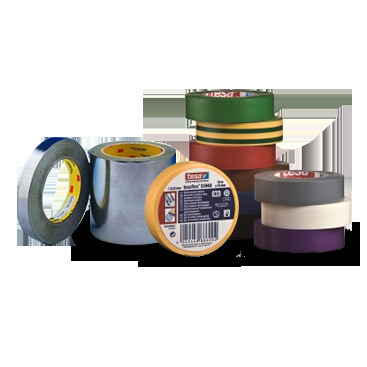 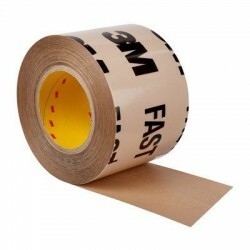 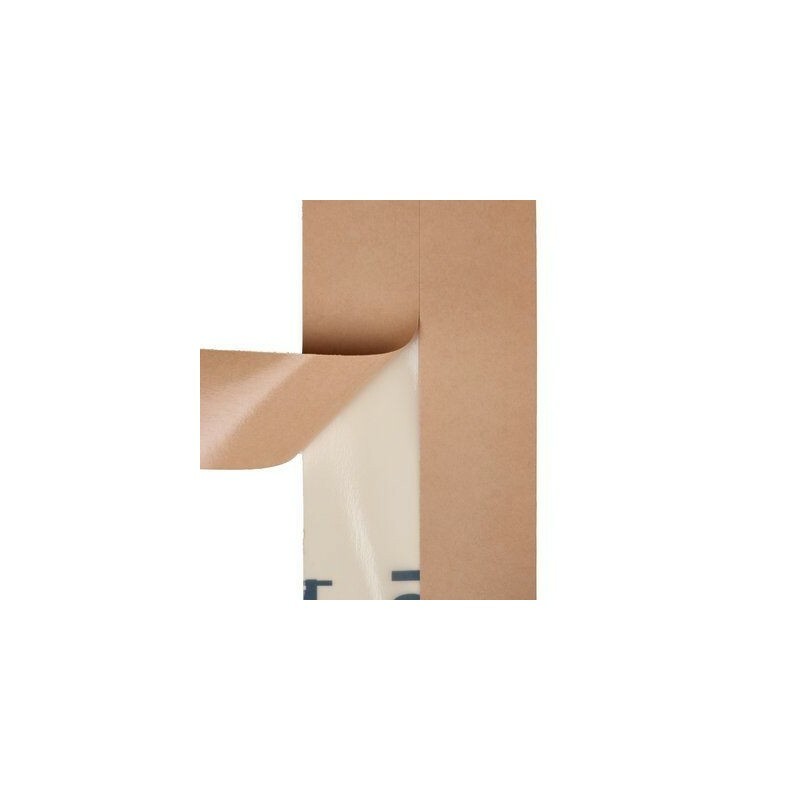 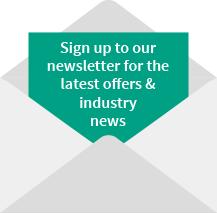 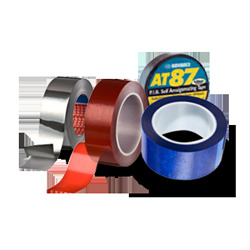 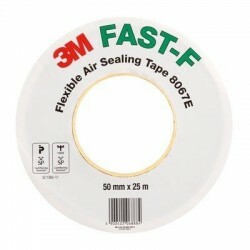 3M Flexible Air Sealing Tape 8067E FAST-F is a self-adhered, waterproof flashing tape designed for sealing around openings and and joints in building applications e.g. 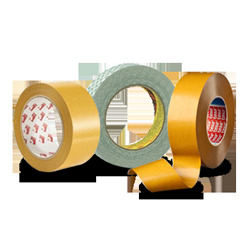 penetrations in exterior walls. 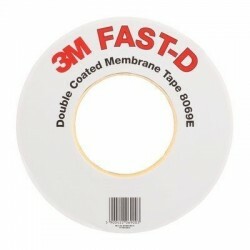 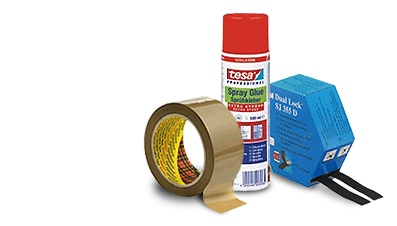 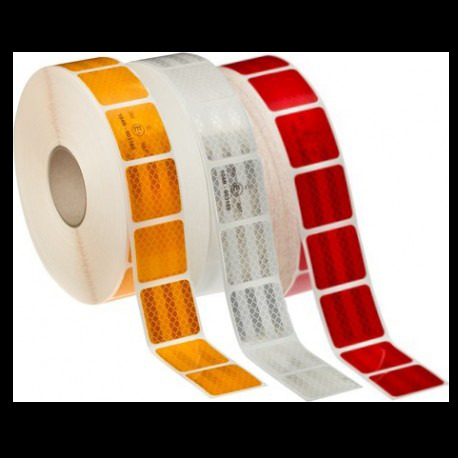 This product has a unique acrylic pressure sensitive adhesive that aggressively sticks and stays stuck both at lower and higher application temperatures than traditional flashing tapes. 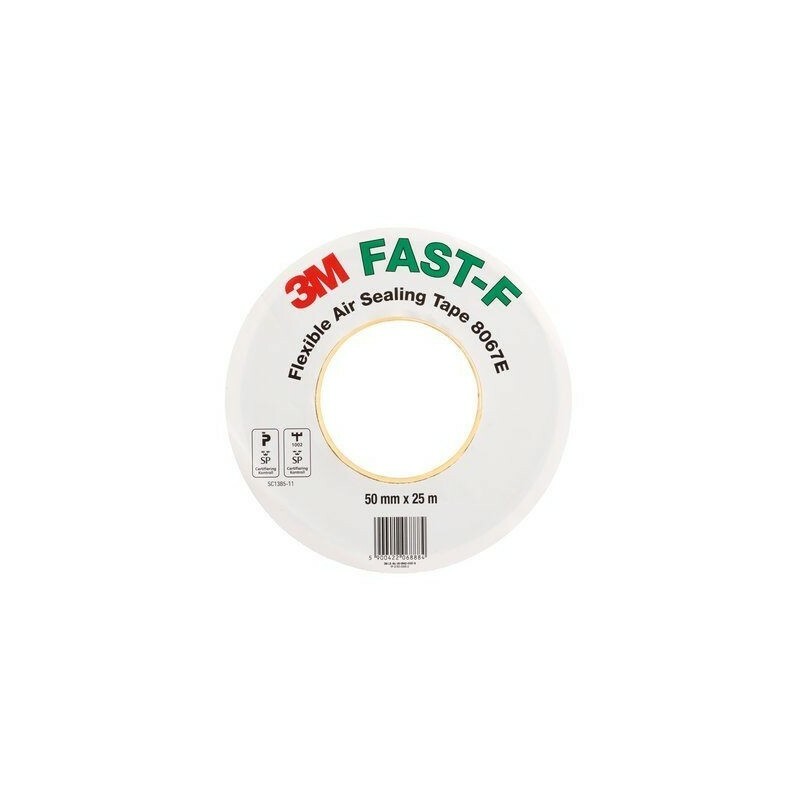 4,7 cm measurement markings for ease in cutting to the desired length.